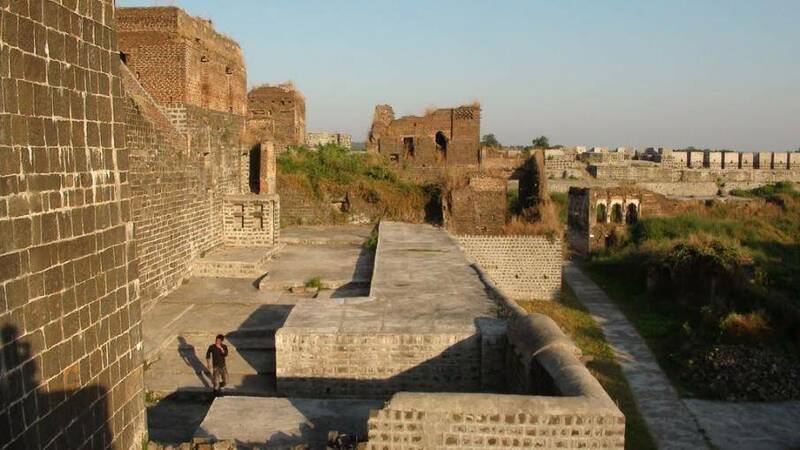 Situated in the small town of Kandhar, Nanded District, Kandhar Fort built by Rashtra Kuta Krishna III of Malkhed, basks inside an encircling moat, a rare and unique architecture style in India. It provides a profound insight of how different rulers came up with clever defense tactics, naturally it becomes a must visit destination for travelers who have an insatiable fetish for forts. Nanded Fort is known for its illustrious structural design and is surrounded by water of River Godavari on three sides, a deliberate strategic position. It is abundantly filled with beautiful gardens, uplifting the exquisiteness and grandeur of the fortress. The fort still hovers in its ruins but is still in a decent condition. One can also stop over an old Idgah situated on a small hill a few miles away from the fort.